Considered as a short transition by historiography, Le Directoire is a troubled period from a military and political point of view (Italy and Egypt campaigns, royalist and centralist plots). Administration gets denser and economic policies are created. 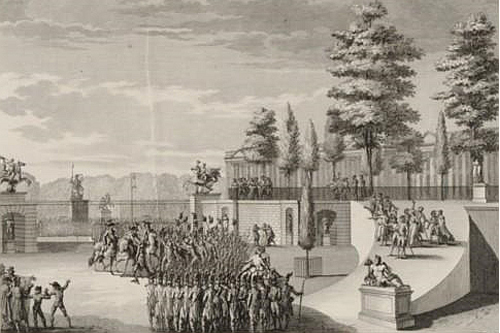 Patrick Landri tells us about the last episode of the French Revolution.